Here at the Bourbon Gents we like to be as simple, honest and straight forward as possible. 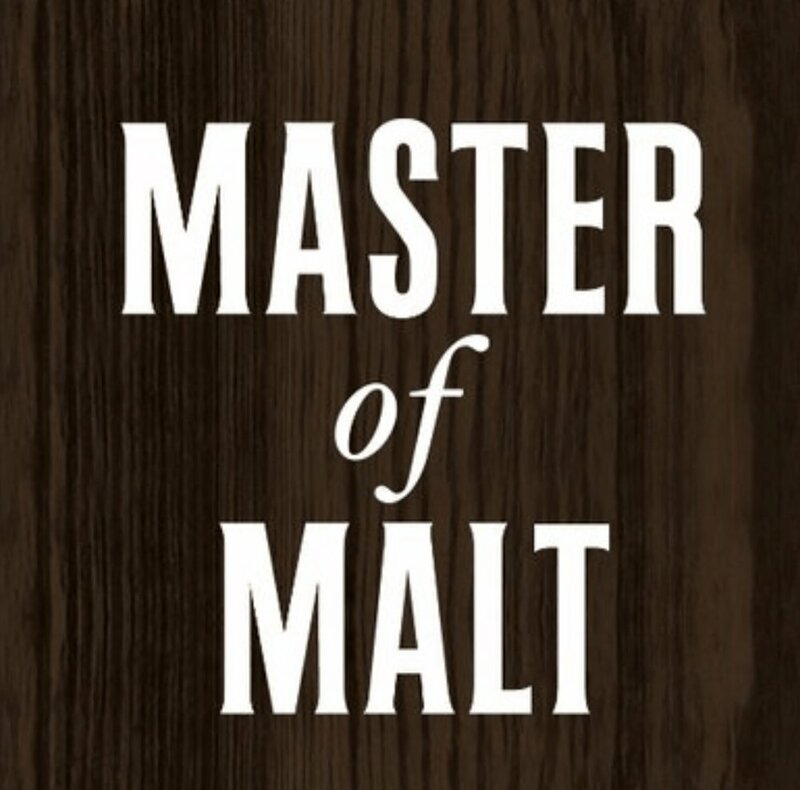 We founded this site based on being a couple of amateur bourbon enthusiasts who thought that the online bourbon world was missing a totally detached view, not hype based, not pandering to the distillers, not inventing tasting notes that require the audience to have a thesaurus on hand just to read them, and genuinely just saying what we think - even if it means alienating people (remember our Four Roses Yellow Label review anyone?). Why are we telling you this? Because sometimes, even for us, it is hard to look past all of the noise. Firstly, take the fact that Decades is a product of Wild Turkey. This in itself already prepares us for something we assume we will like. Wild Turkey has never let the Gents down, from the standard entry to the steadfast 101 and the excellent Rare Breed, they have never scored anything other than high in our reviews. Secondly, there is the presentation. Wild Turkey Decades doesn’t just come in a fancy bottle (and it is very fancy) the bottle itself comes encased in a box that, before you even taste the bourbon, gives the impression that this is going to be something special. For this review we drank it neat in a Glencairn glass as usual. Remove the impressive presentation from your mind, ignore the eloquent words from the Wild Turkey marketing department, and try your best not to picture Eddie Russell walking through the warehouses, hand picking select barrels of his bourbon that has been aged for up to 20 years. Do all this before you taste this bourbon and do you know what you will have left? You have one of the finest bourbons you have ever tried. Only the Gents can know for certain that it was the bourbon itself, and only the bourbon, that played into our review score for Wild Turkey Decades. We know how hard it is to stay detached, but even if this thing were presented in an ugly bottle, with a screw top and no label on the front, we are convinced the outcome would be the same. This is a fantastic bourbon, and in our view it is the best Wild Turkey we have ever, ever, tried. It is most definitely the spiciest of the Wild Turkey range, and maybe the most complex. It offers those unmistakable Wild Turkey notes but there is a balance here that can only be down to the skill of Eddie Russell. The way it walks the line between sweet and spice is sublime, the Gents can only applaud this show of skill and craftsmanship. Decades is one of the best bourbons on the market, we love it and if you like bourbon then you will love it too…and, If in the unlikely situation you don’t, then we will happily buy your bottle off you.